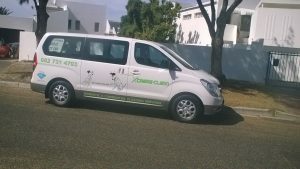 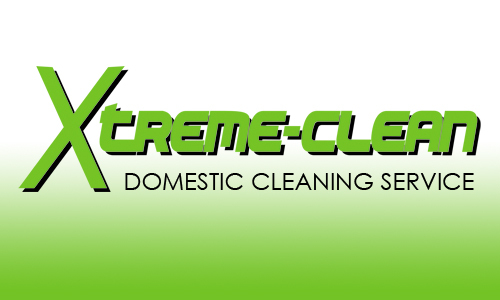 Welcome to XTREME-CLEAN! 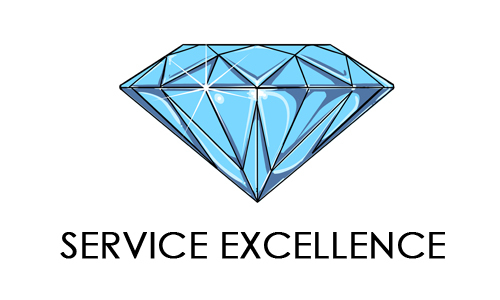 We take pride in our services and our motto – service excellence – means we are on time and reliable. 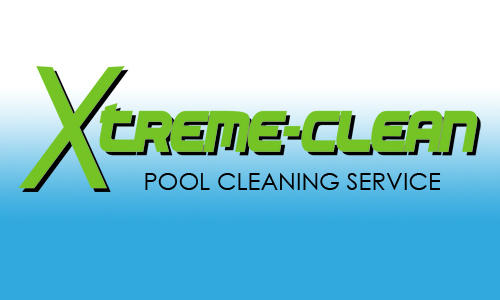 XTREME-CLEAN offers normal spring-cleaning, a big spring-clean, as well as a deep-clean. 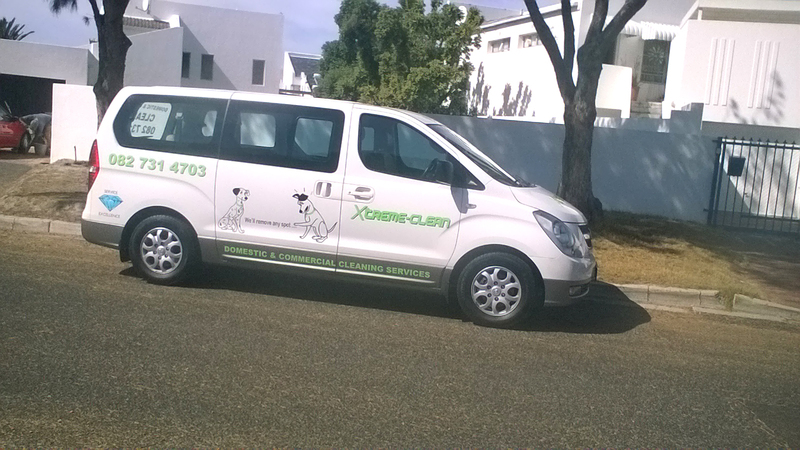 We offer a once-off, weekly or monthly cleaning service, tailor-made for you. 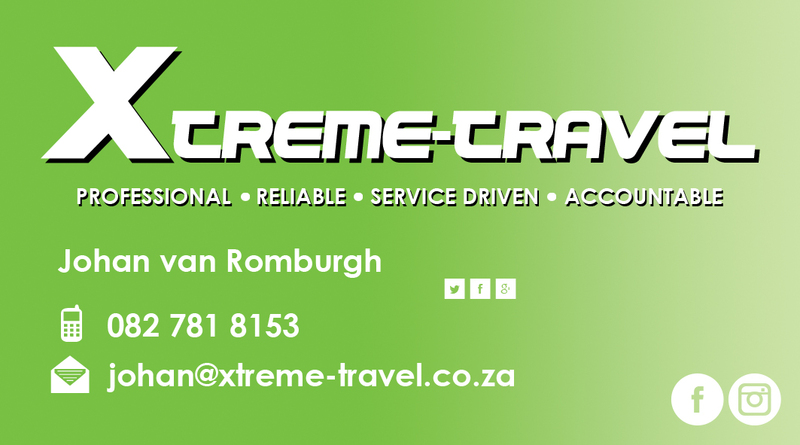 Our uniformed staff are well trained and trustworthy and your premises are never left unsupervised. 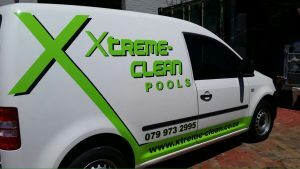 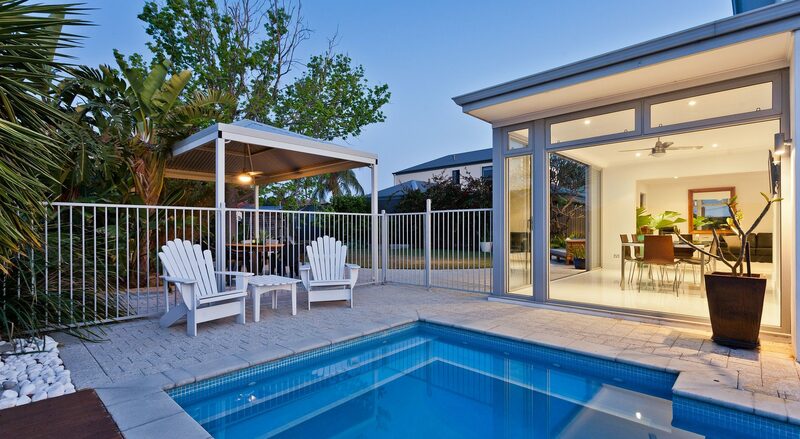 We also offer Pool maintenance and servicing. 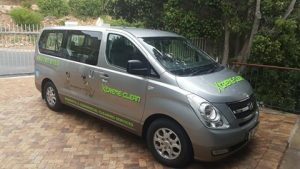 We have over 10 years of experience in the cleaning industry!